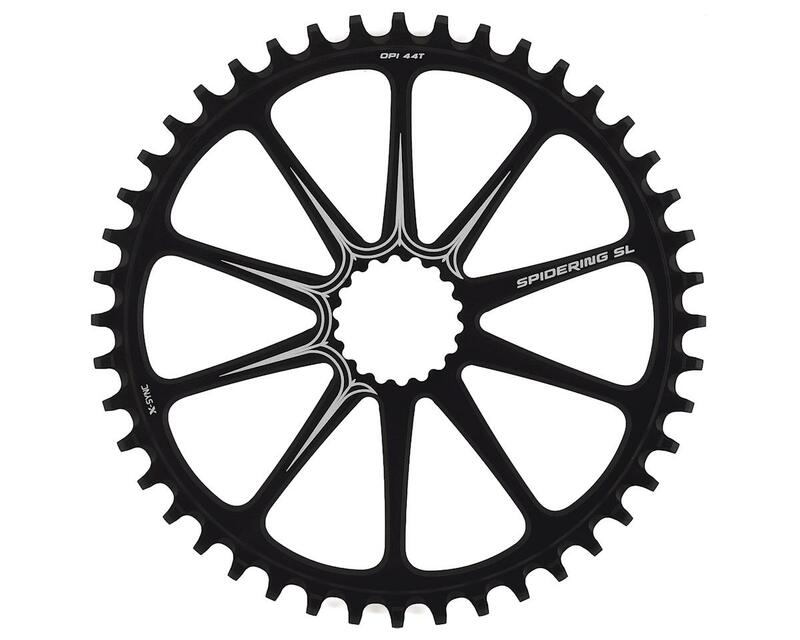 This 10-arm radial design combines spider and chainring to make the Spidering. It has X-Sync narrow-wide tooth profiles for chain retention and is made from a single piece of aluminum for improved durability. 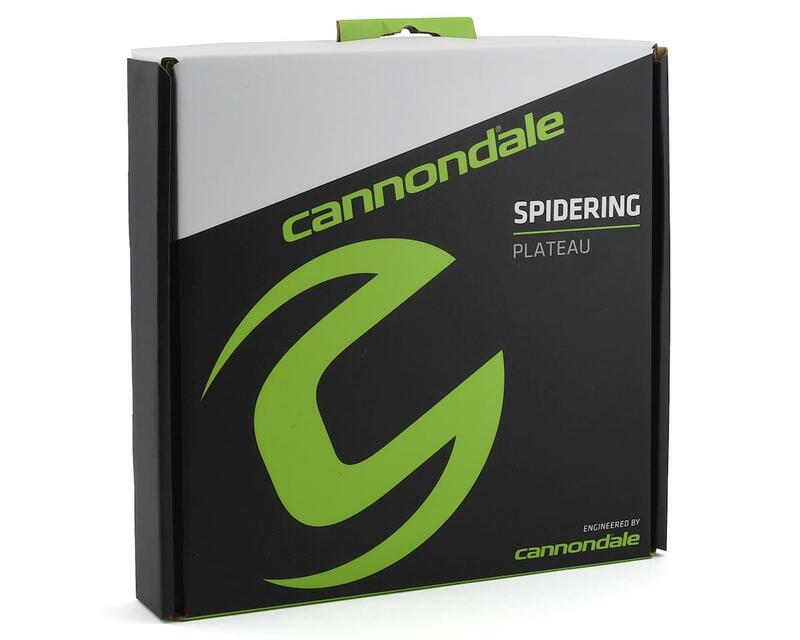 This friendly neighborhood Spidering is the epitome of a lightweight, stiff, and simple 1x chainring. Note: The crankarm interface on these rings is not keyed, so the rings can be rotated 90 degrees for maximum longevity.